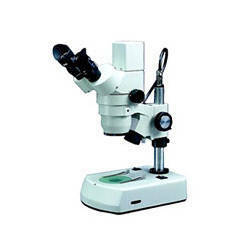 We are an esteemed organization engaged in providing an extensive range of quality Scientific Microscope manufactured with high quality materials with assurance of high reliability, stability, strength and long lasting features which we have in extensive demand in the market. We are well known in the market for our quality products in affordable prices and on time deliveries. 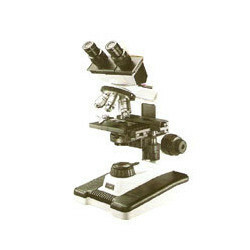 We offer Lab Microscope that are largely used in pathological labs and biological studies. They have optimum magnification to provide every detail of the part being studied or researched. Their quality is further enhanced by high resolution optical instruments. 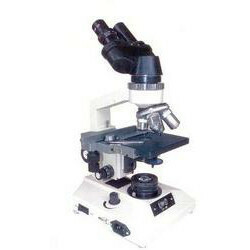 These lab microscope are manufactured as per the international standards. Our range of Clinical Microscope provide significant improvements and technological advances in key areas such as ergonomic design and observation capabilities that results in greater productivity and user comfort with uncompromising quality and versatility. 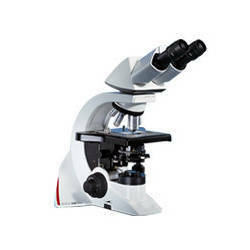 Our precision engineered Advance Research Microscope are used for advanced biological studies or industrial research. It features 45° angle viewing head rotatable through 360° for comfortable viewing from any direction. It comes with international standard eye pieces and hardwood storage case. 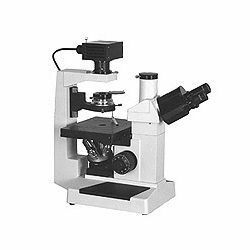 Customize advance research microscope are available as the specific requirements with replacement eyepieces and objectives.